Porsche’s return to prototype racing at Le Mans did not go as planned: after showing strong pace, Mark Webber retired his 919 hybrid late on Sunday, and the second Porsche wasn’t classified. Both cars experienced teething problems throughout the race, and Audi capitalized to earn its 12th victory at the Circuit de la Sarthe. Toyota finished second in the P1 category; a sister Audi finished third. Over the years, Porsche and Le Mans have been synonymous, so Porsche’s return to prototype competition was seen as a return to the good old days. In many ways, Porsche never left. The 911 GT3 RSR has been a popular GT choice for the last 15 years, certainly since Porsche abandoned its LMP2 program (the Spyder, below). While many view Ferrari as the epitome of a racing team that sells road cars, Porsche’s DNA is no different. From the 718 RSK to the 908, 910, 911, 935, 936, 956 and the 962 – and now the 919 – Porsche has left an indelible imprint on Le Mans. Although Audi has dominated at Le Mans for the last 15 years, Porsche’s tradition goes back farther, and it’s won with a wider variety of machinery. Take a look at a few of my favorites, mostly photographed at the Sonoma Historics this year (except where noted). The Porsche 718 RSK was capable of two configurations: as a single seater (with bodywork removed), and as a sports car. The 1958 version (photographed at the 2011 Sonoma Historics) won its class at Le Mans. The 910 was derived from the 906, and raced at Le Mans in 1966 and 1967, before the 917. 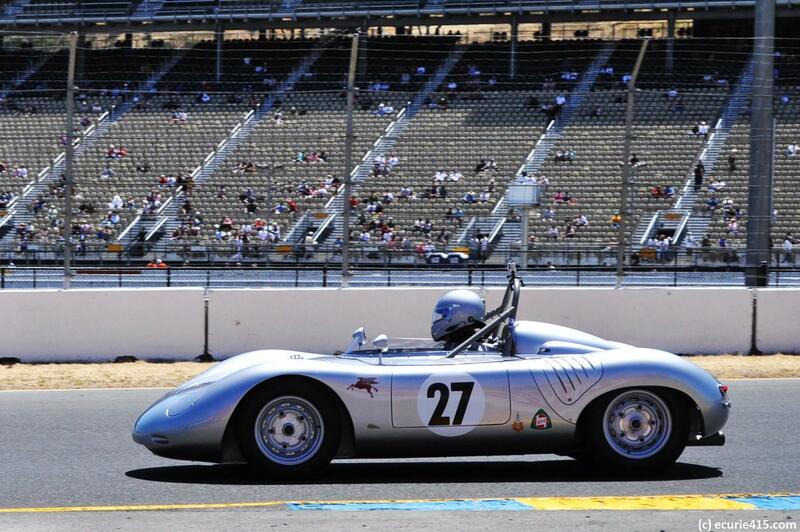 The 917 was recently featured in our post “Sonoma Standout“. 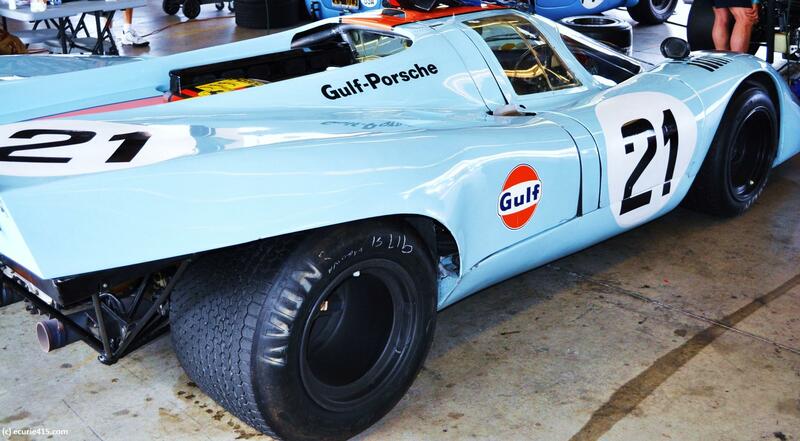 In 1970, the Shell-liveried 917 gave Porsche its first outright win. 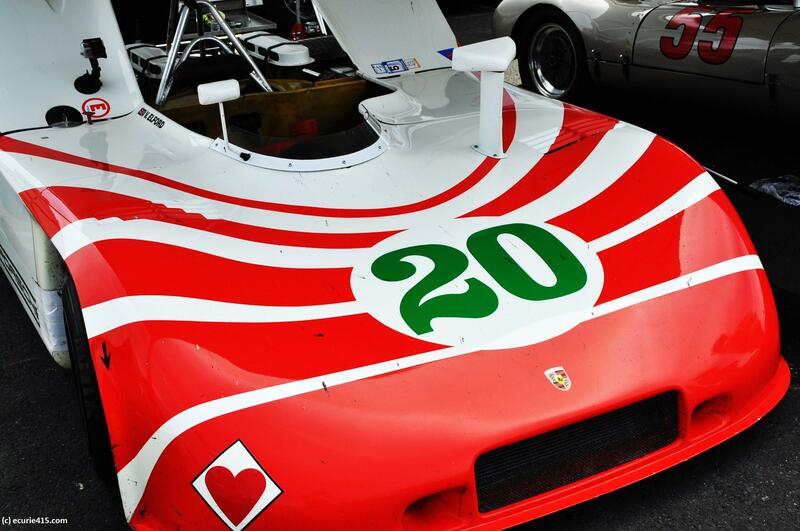 The red 917 below was brought by Porsche to the Monterey Historics in 2009. 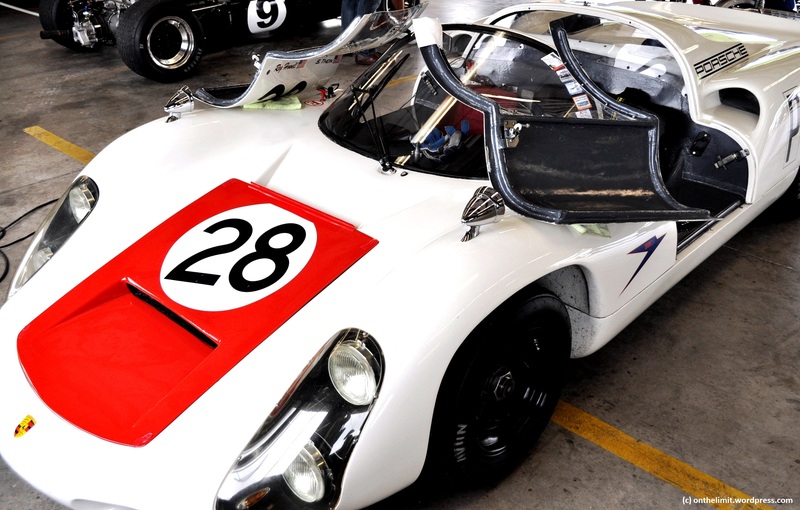 The 908/3 (bel0w) was an open-top prototype, a lightweight spyder that raced at Le Mans in 1972. 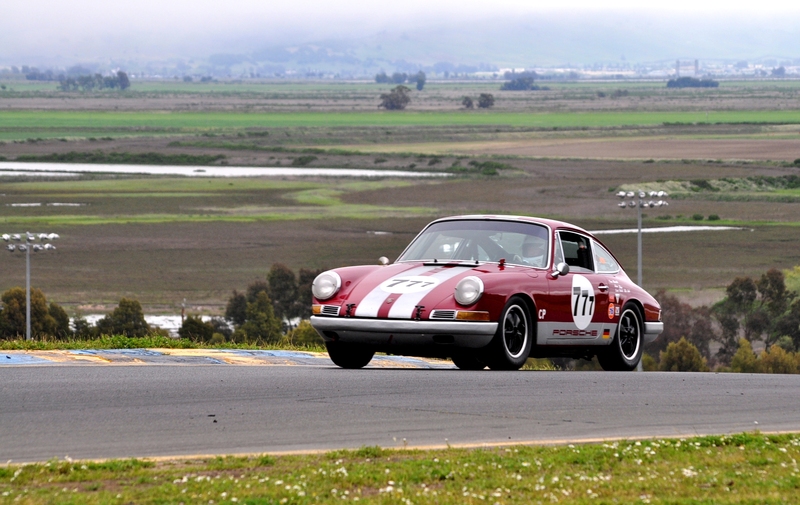 The 911 populated the grid from 1966 forward, and proved to be a customer-friendly racing workhouse right up to today (photographed at the 2013 Classic Sports Racing Group season opener). 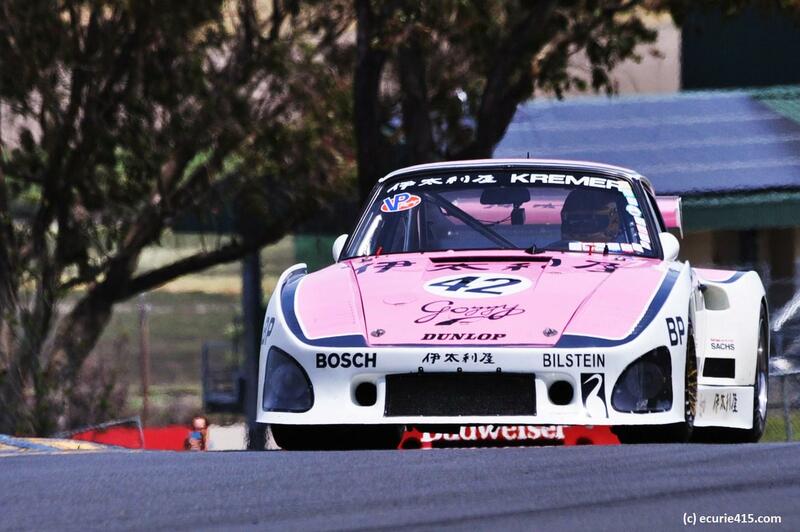 Porsche 935 was a 911 under the skin, heavily modified by the tuners at Kremer. It took outright honors in 1979. 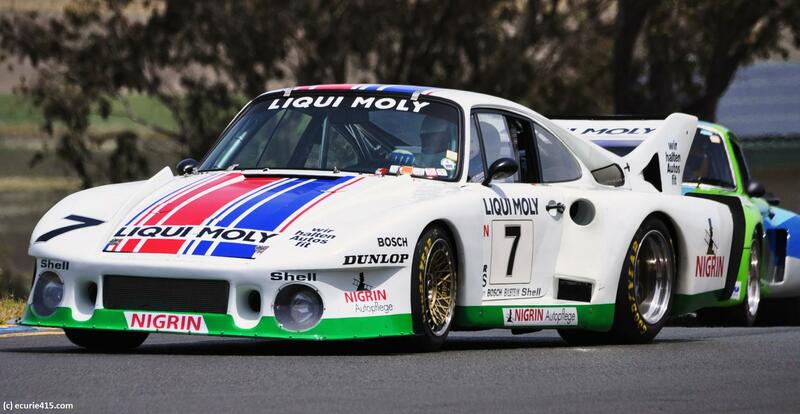 From 1979 to 1986, Porsche utterly dominated at Le Mans with the 935, 936, 956 and 962, winning the race every year from 1979 to 1986 with the exception of 1980 (lo-res original from the 2009 Historics). 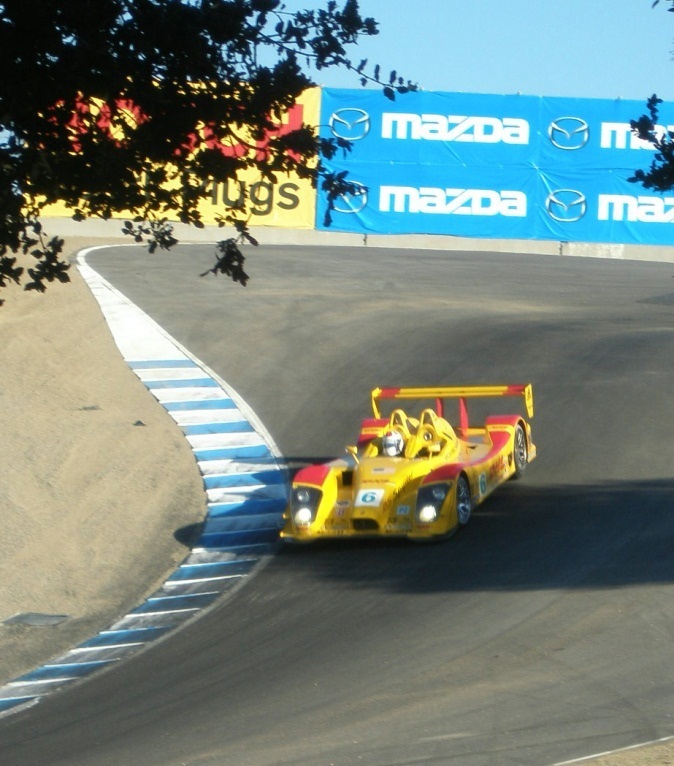 The 2005 LMP2 Spyder was an outright winner and faster than an LMP1 on some days. Only time will tell whether the new 919 hybrid will return Porsche to its place among Le Mans winners. 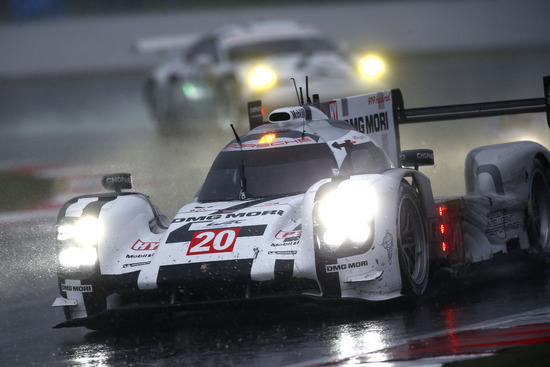 The new Porsche 919 (photo via Porsche), a hybrid (but not its first!). 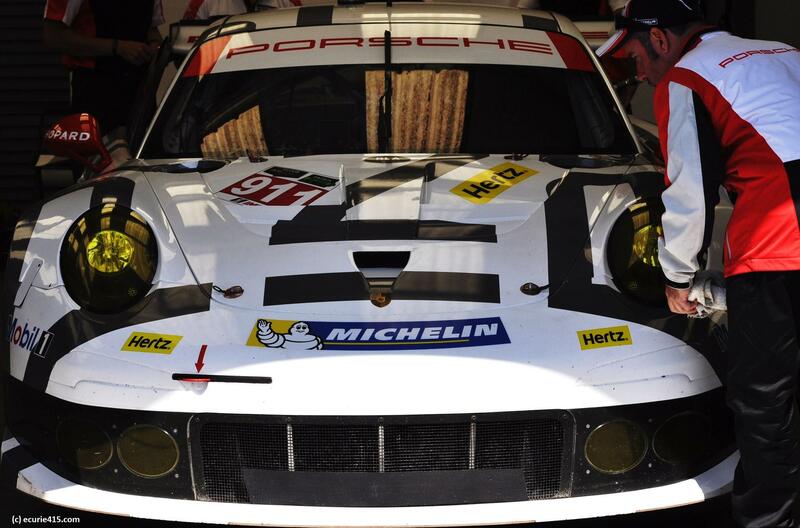 Porsche briefly tested a 911 hybrid in 2011. 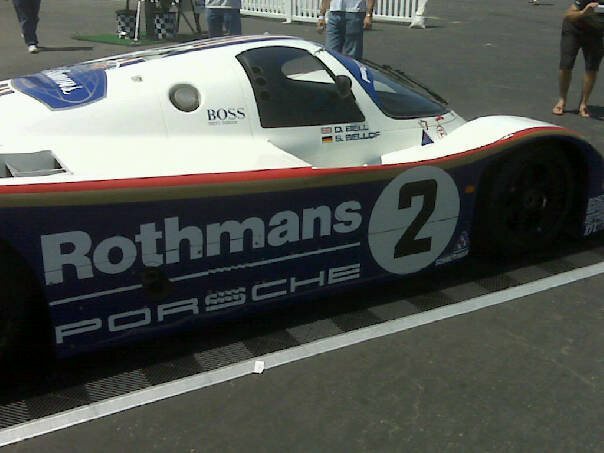 This entry was tagged Le Mans, Porsche. Bookmark the permalink.